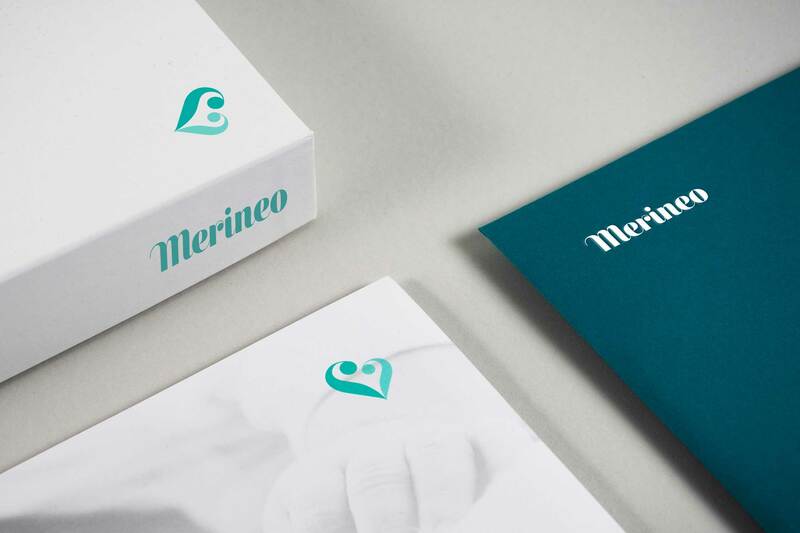 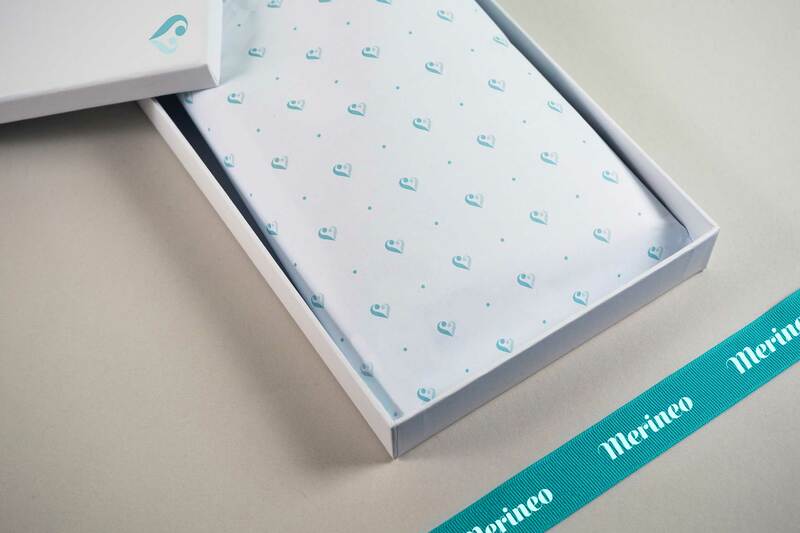 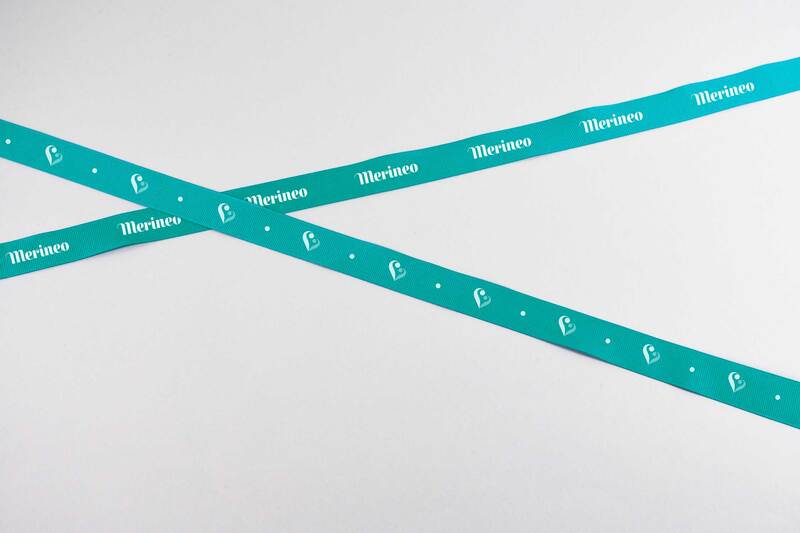 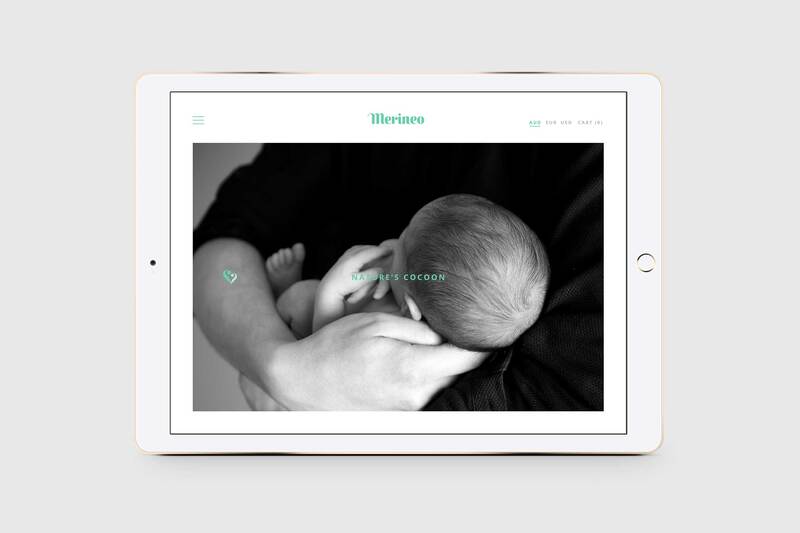 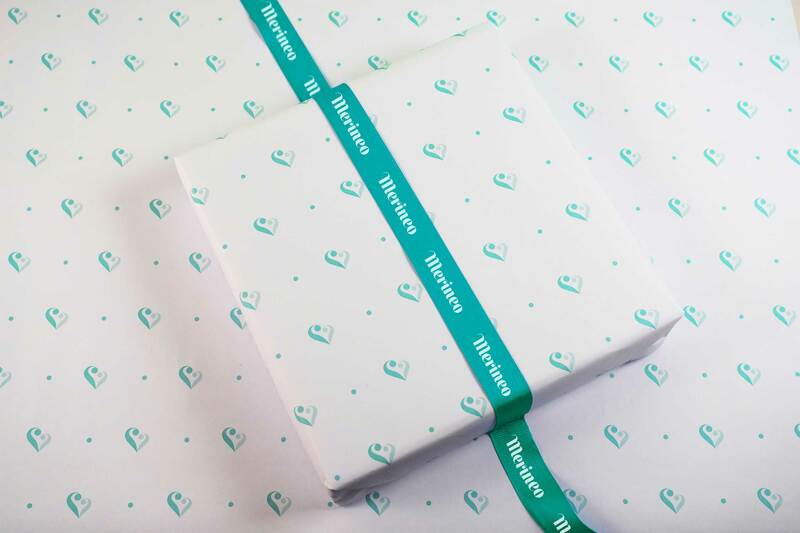 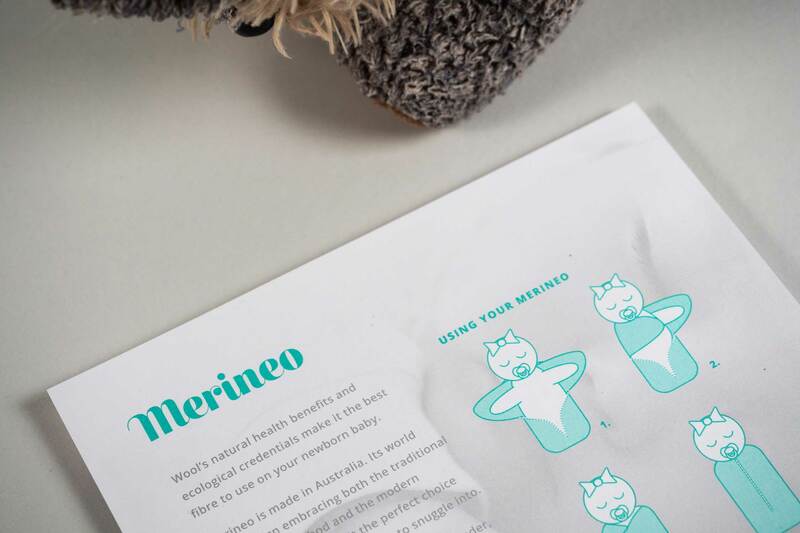 Merineo is a start-up baby brand focussing on Australian-made merino wool products and providing a functional yet modern approach to health and wellbeing for newborns. 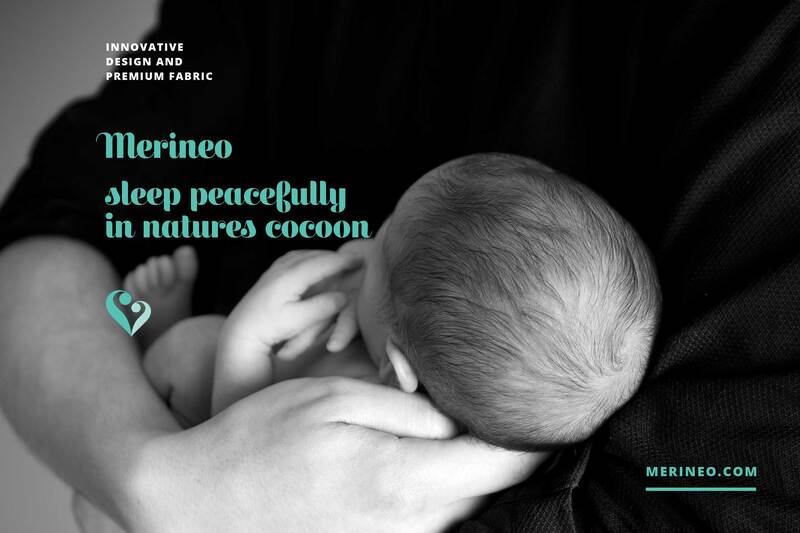 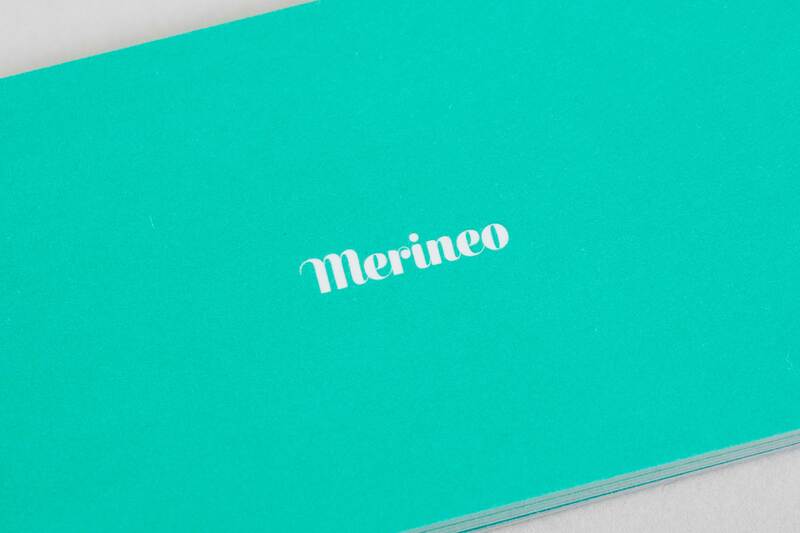 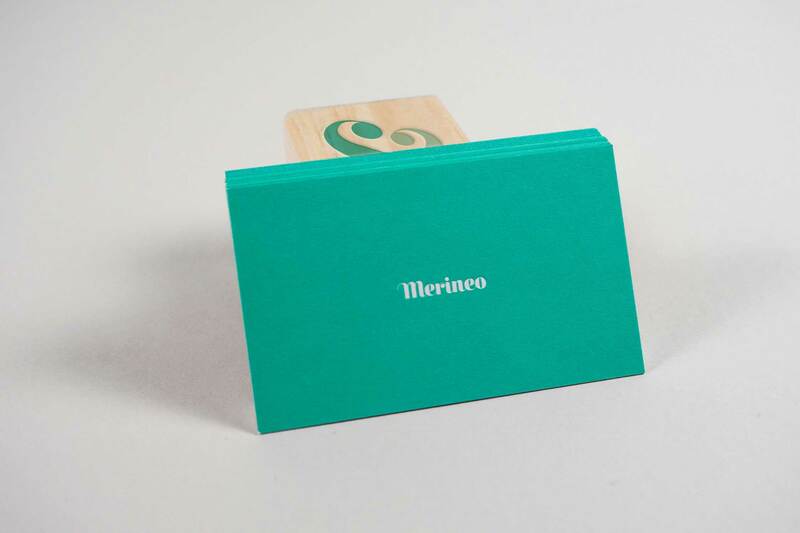 The name Merineo is a fusion of the core product, a merino wool sleep sack, and a newborn baby, neo. 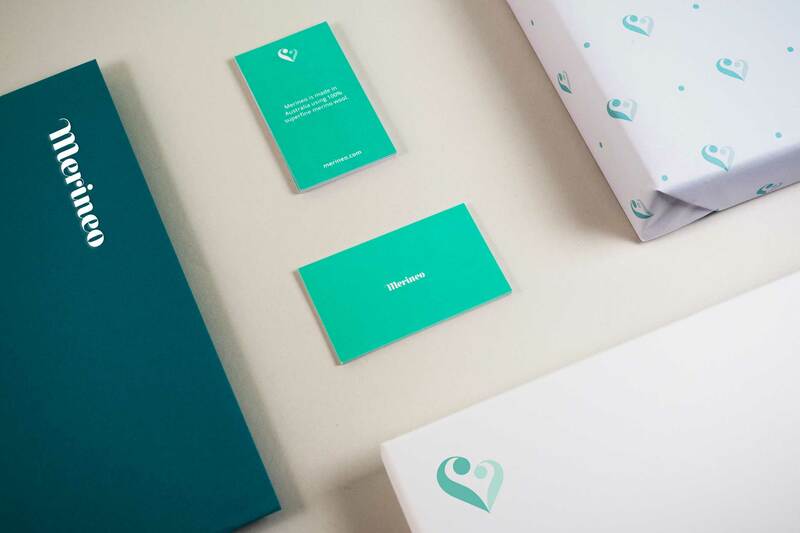 The heart icon is a contemporary typographic deconstruction, taking visual cues from the serif typeface used in the wordmark, and depicts the bond between a parent and their child. 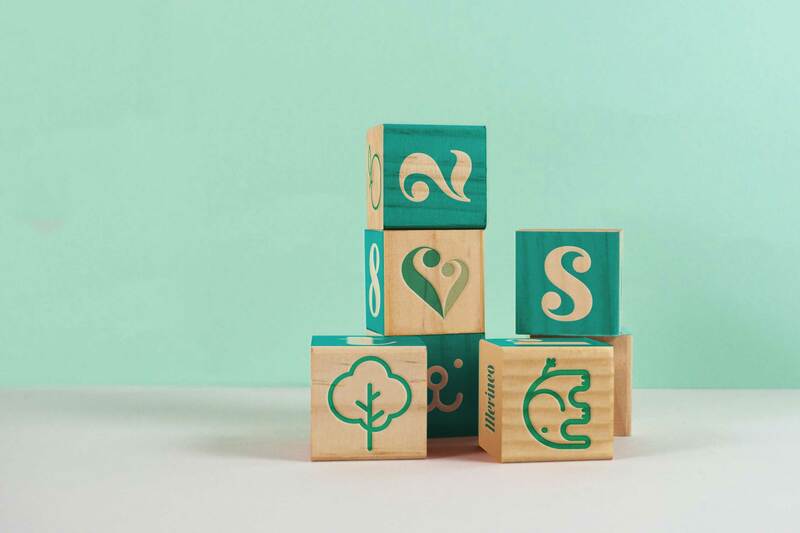 Across collateral, the application is minimal in approach and prioritises the colour green, which studies reveal as a calming, refreshing and nurturing colour for babies.